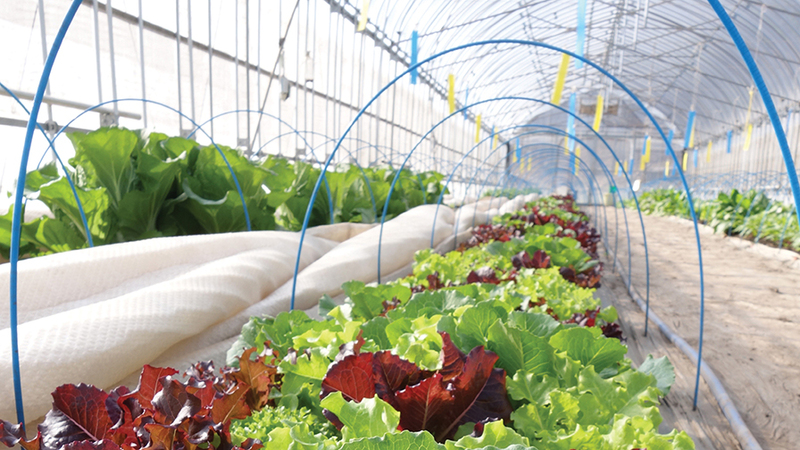 More than half of vegetable operations grow in a greenhouse, high tunnel, or low tunnel, our 2019 State of the Vegetable Industry survey reveals. Most vegetable growers use protected agriculture as a tool rather than as a primary growing method. 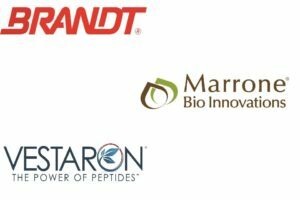 The top two reasons for growing under cover? To extend the growing season (71.5%) and to grow transplants for the operation (66.2%). Nearly all those growing in high tunnels (90.5%) cite season extension as why they use protected agriculture. Greenhouse growers’ No. 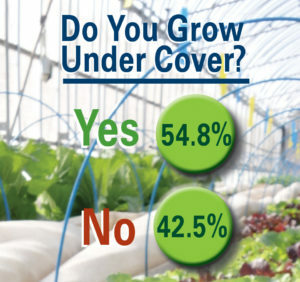 1 reason for growing under cover is producing the farm’s own transplant starts – 78.6% do so. 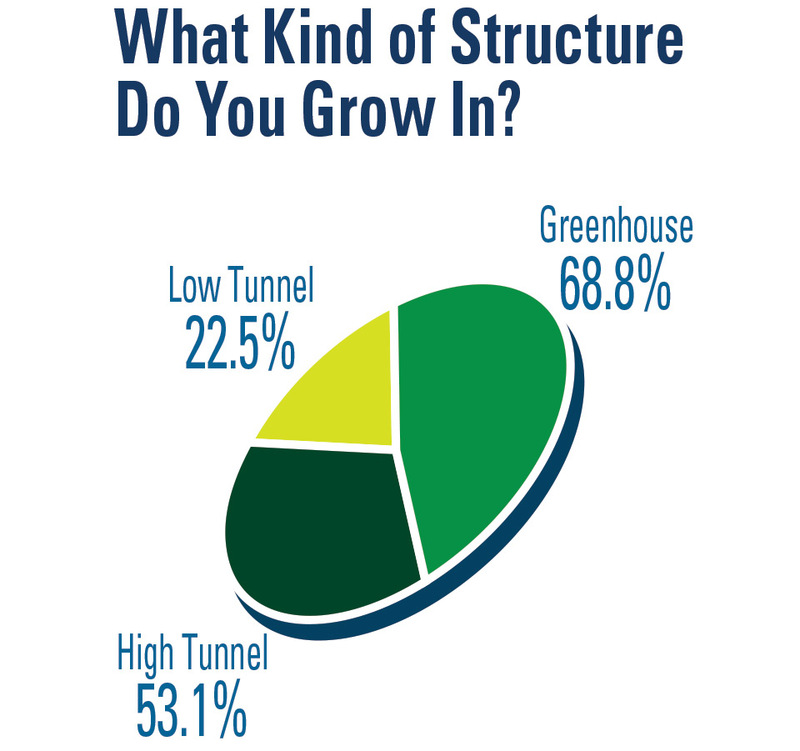 Only 63.1% of high tunnel growers use the structures for the same purpose. One to 5 acres is the second most popular size for protected agriculture operations, but it is second place by a mile: 76.6% (the percent of farms with less than an acre under cover) versus 17.6%. Tomatoes are the No. 1 vegetable crop grown in protected agriculture, with three-fourths of protected agriculture operations growing the crop. About half of all protected agriculture growers are producing leafy greens, peppers, and cucumbers. 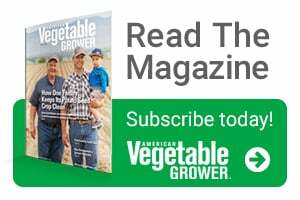 The number of indoor herb growers jumped to 44.8% in 2019 of all protected ag vegetable growers. 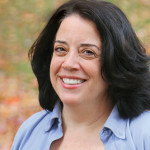 It was 28.9% in 2018.